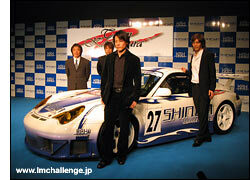 The first confirmed entry for the Japan Le Mans Challenge – the three-race series for the full range of ACO-spec. cars, beginning at Sugo in mid-May – has been submitted, writes Tomoko Kobayashi. 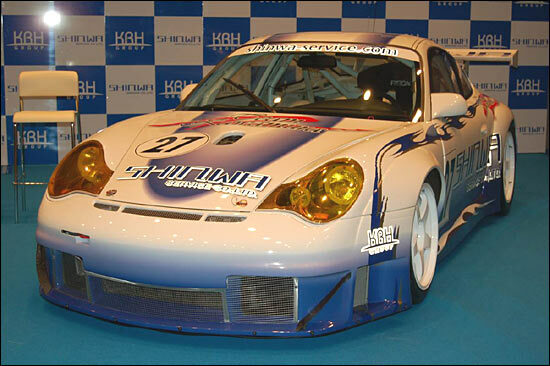 It’s the ex-Team Goh (Choroq Racing Team) Porsche, which will be run by Team Kawamura. The team boss is Ryuichi Kawamura, a popular singer in Japan, and the drivers are ex-Super GT GT300 Garaiya drivers Shinichi Takagi, Morio Nitta and gentleman racer Kohji Aoyama. Other likely GT entries currently include the Hitotsuyama Racing Ferrari 550, which has been racing in Super GT, and the two Japan Lamborghini Owners Club Lamborghini Murcielago R-GTs. Thank you, Jan Baranovic - Hitotsuyama has now confirmed its Ferrari 550 and Zytek 04S for the three race Japan Le Mans challenge.